Experiences with Chinese investment in the Western Balkans and the post-Soviet space: Lessons for Central Europe? Just as China’s global role is increasing, its influence is coming under growing scrutiny. The Belt and Road Initiative is probably the most visible manifestation of China’s global aspirations. The Central European region plays a key role in these plans the gateway to Europe. At the same time, Central Europe’s appetite for investment and infrastructure projects has not yet been saturated. China is offering an alternative source for such investment and political contacts are increasing across the region, particularly visible in the 16+1 Format. 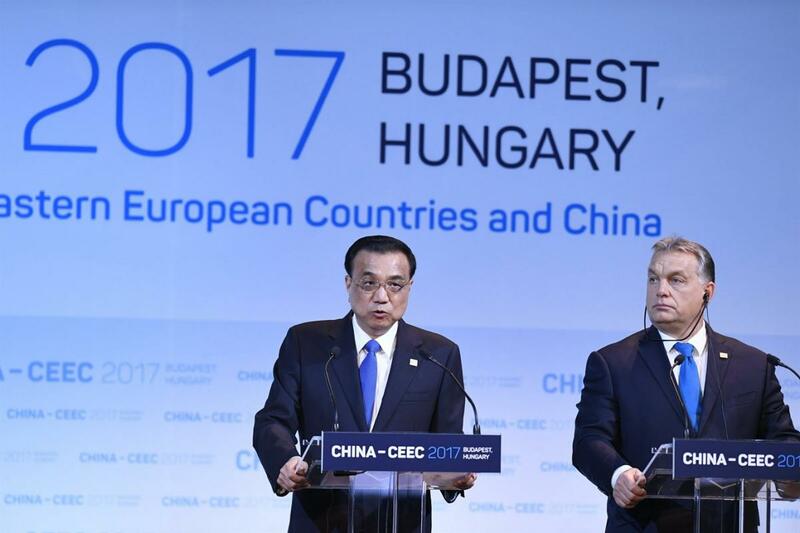 In the current political climate some regional leaders, like Hungary’s Prime Minister, appear increasingly attracted to Chinese capital, while others are far more cautious. This conference aims to make a contribution to the debates about China’s role in Central Europe and try to provide insights into what to expect from Chinese advances towards Central Europe and its potential to support initiatives like the Three Seas Initiative. In parts, we can turn South and East for potential lessons. Central Europe’s neighbors in the post-Soviet space and in the Western Balkans have had more experience with Chinese investment from which we could learn. Thus, the conference will bring together China experts from all three regions to collect their assessments and provide recommendations for a potential Central European strategy towards China. Please find the full programme in the PDF file available below.